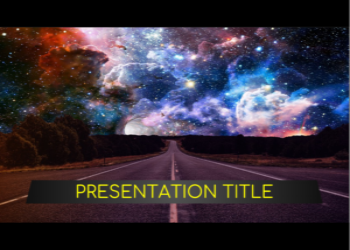 Use this Space Google Slides theme for your space powerpoint or Google drive presentation. The design of the slides are full of infinty space that can be used to create a colorful design, a presentation to explain to your students how great is the space around the Earth or the different steps that humanity has taken to get closer to the stars. It has an infinite design with interesting photos that will help you convey the feelings of out of this world in the figure of an astronaut. Enjoy it!! 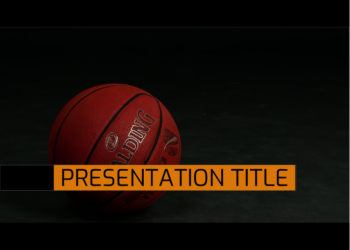 Basketball is a presentation template with a complete ladscape about the sport, which allows it to be used to present works clear and simple way. Its colorful design and neutral photographs, allow us to adapt to any type of NBA content or other basketball tournament subject, without losing attention to the information presented. 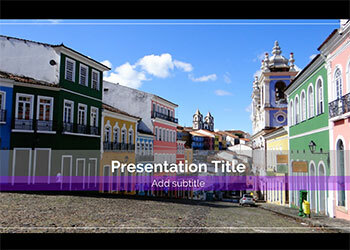 Use this theme as Google Slides or as Powerpoint template to create your presentation. The Merry Christmas presentation template created for Google Slides or Powerpoint is composed of a set of representative slides of the Christmas holidays. This presentation can be used as a whole, or use individual slides for Christmas cards or invitations. For the design of the presentation, we used the most representative Christmas motifs. 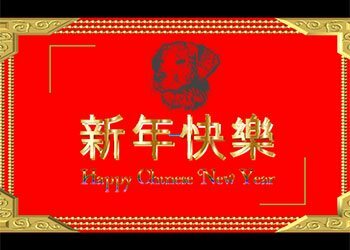 In this issue of Google slides we have used the figure of Santa Claus. We also have another presentation with the figure of the three wise men. 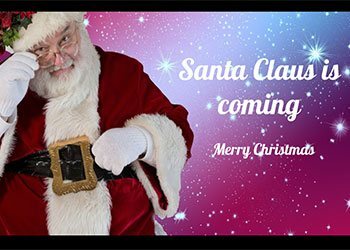 Use this Santa Claus Google Slides theme for your Christmas powerpoint or Google drive presentation. 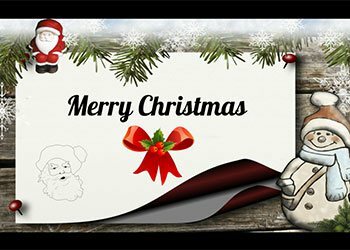 The design of the slides are full of Christmas themes that can be used to create a Christmas card, a presentation to explain your students the Christmas celebration or the story of Santa Claus. It has a lovely design with endearing photos that will help you to transmit the Christmas spirit in the figure of Santa Claus. Merry Chrismas!! The presentation theme Brazil is ideal for work related to countries, such as presentations about their economy, their culture, their customs. It incorporates different models of slides to help us in the creation of an attractive presentation that synthesizes the most interesting points of our project.